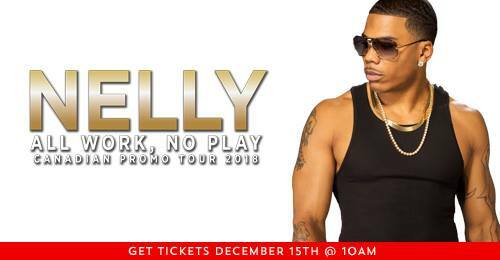 NELLY LIVE IN GUELPH, ON!! 3X Grammy award winning artist Nelly is coming to Guelph, Ontario Thursday March 22nd, 2018! !